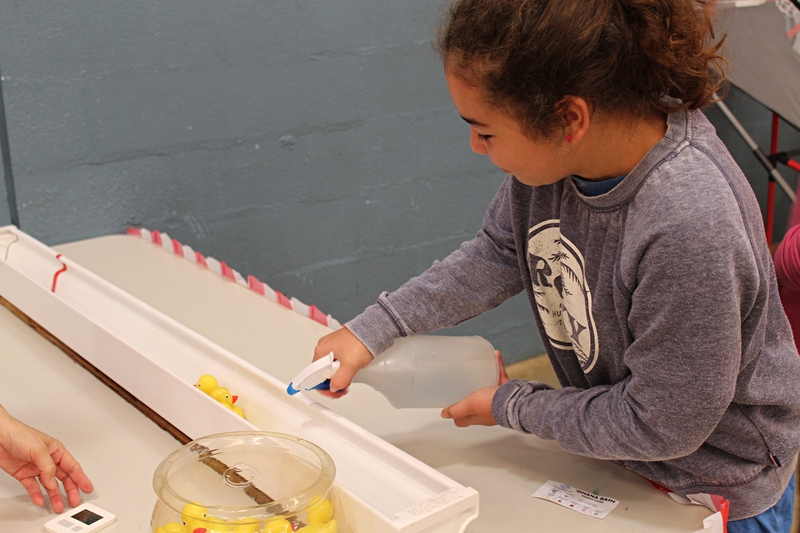 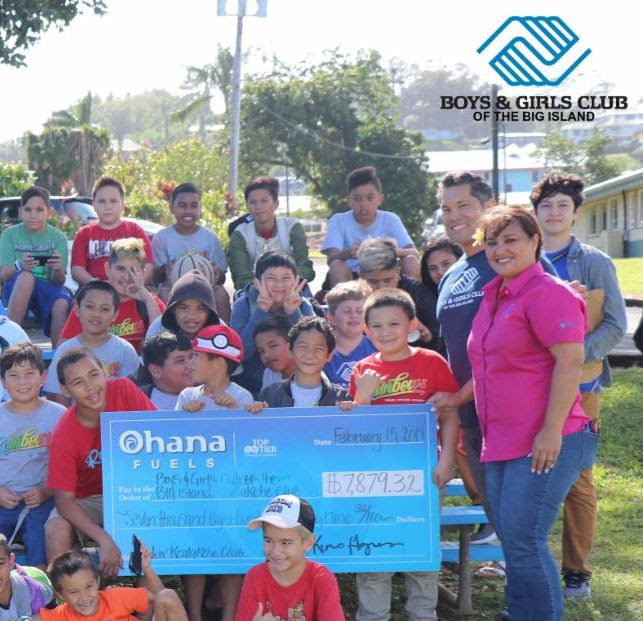 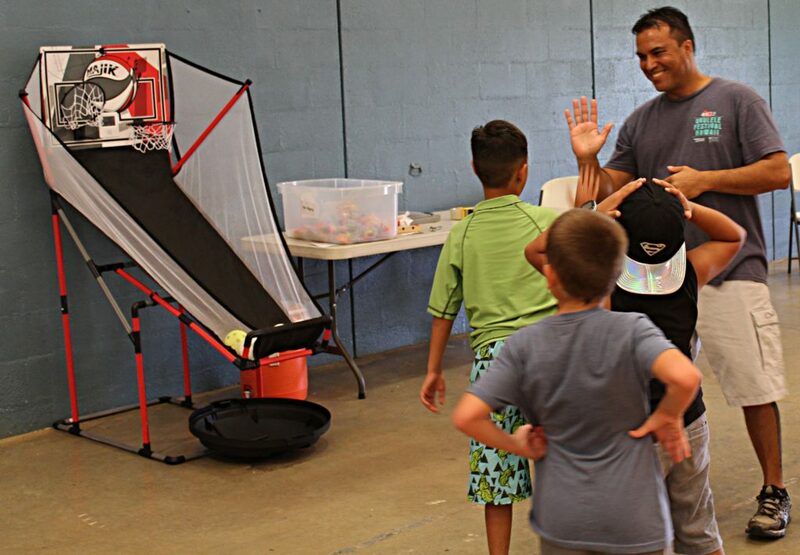 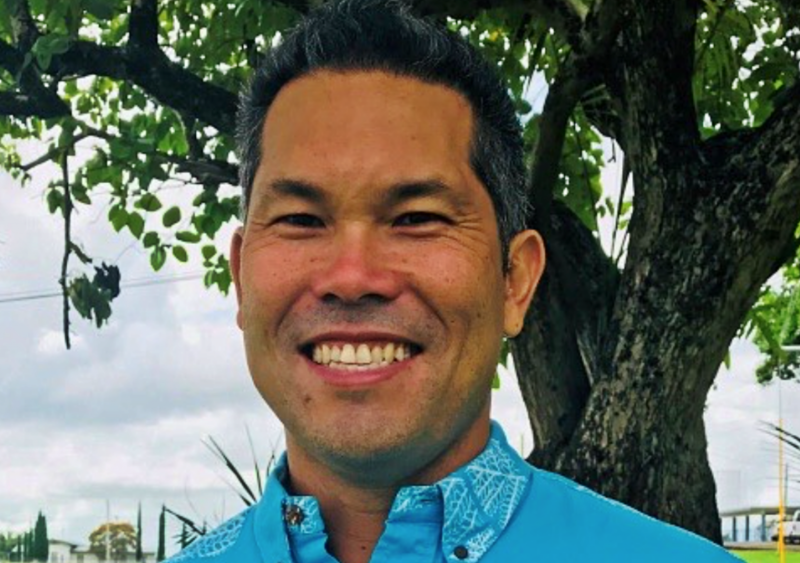 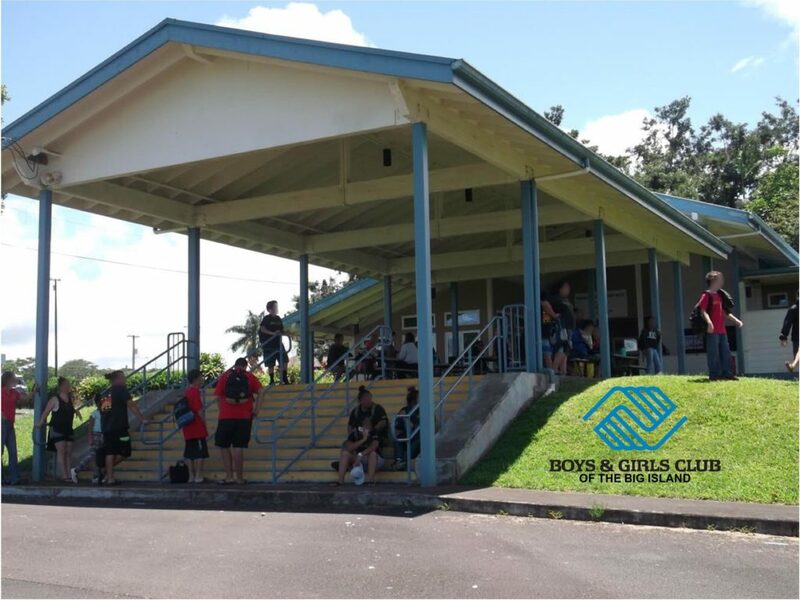 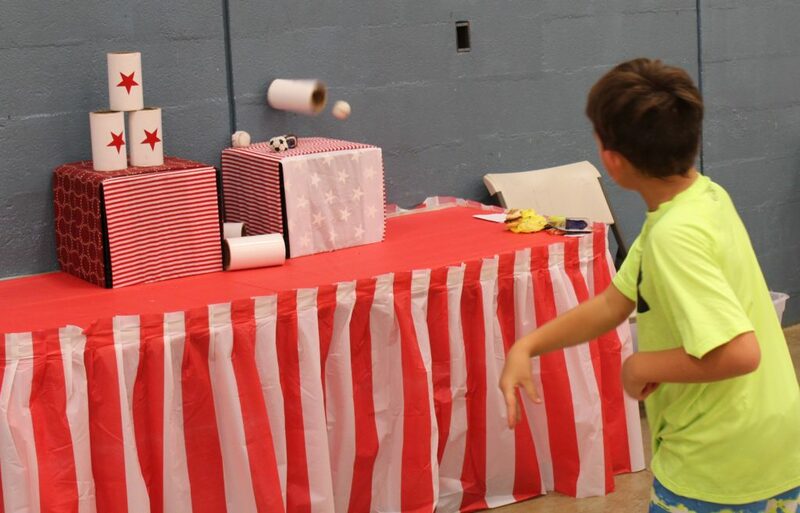 Boys & Girls Club of the Big Island members and their families from Pāhoa, Kea‘au and Hilo gathered recently at the Hilo Club to celebrate a successful and fun end to this year’s (2018) after-school programming. 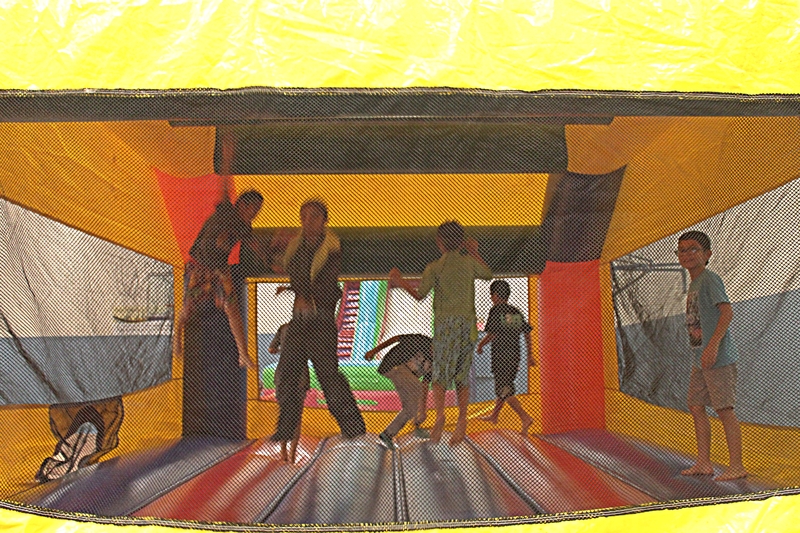 Sounds of excitement and laughter filled the air as kids played carnival games and took turns on the inflatable slide and bouncy castle. 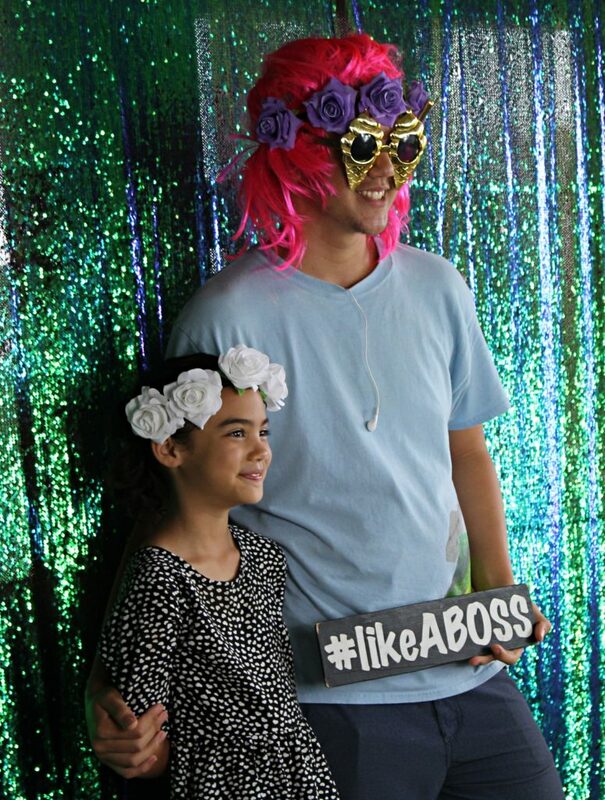 In a special photo booth, youth and family members donned costumes and had delightful pictures taken. 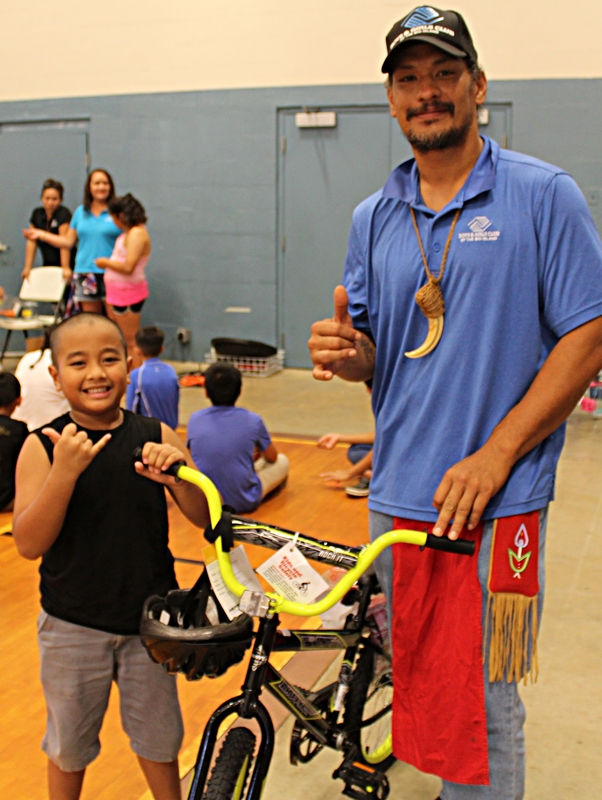 Parents appreciated the program staff and youth put together. 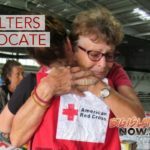 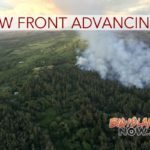 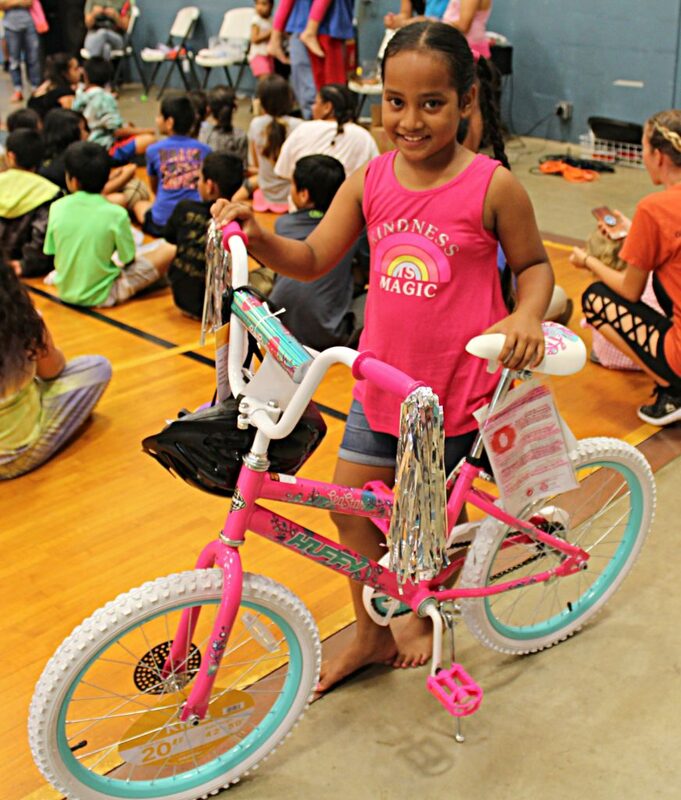 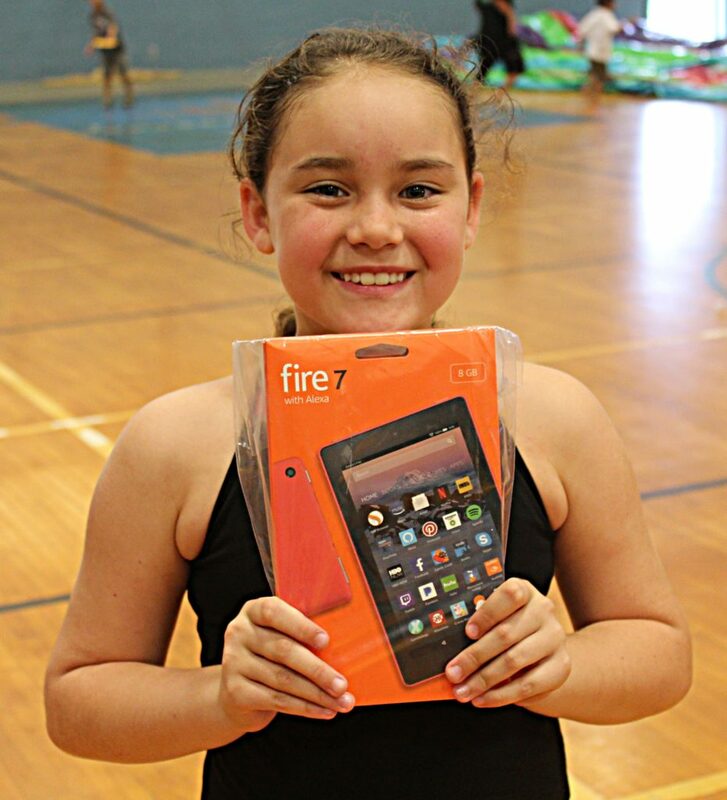 Hundreds of prizes were distributed, including candy, toys, new bicycles, tablets and the grand prize—a $250 gift certificate.